On 21st and 22nd March, the Academy had the great privilege of hosting a two day event for the Norwich Opportunity Area Youth Board. The event was personally endorsed by the MP for Norwich North, Chloe Smith, and Secretary of State for Education, Damian Hinds MP. The event involved approximately 30 pupils from schools in Norwich and focused primarily on the success of the Academy, in particular, the extent to which it has advanced social mobility. 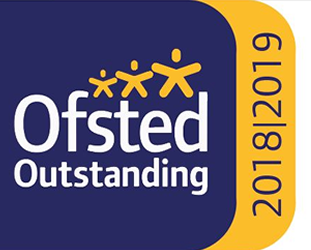 On 19th February, the Academy received a letter of commendation from the Parliamentary Under-Secretary of State for the School System, Lord Agnew, in recognition of the recent Ofsted inspection. Click here for the DfE Letter. On 24th January, the DfE's School and College Performance Tables were published. The Academy recorded a Progress 8 score of 0.60, placing it in the top 14% of schools nationally - DfE Performance Tables. The Academy was the only non-selective school in Southend and South East Essex in the category 'well above average' i.e. was the highest ranked non-selective school. On 17th January, the Academy received a letter of commendation from the Regional Schools Commissioner, Sue Baldwin, in recognition of the recent Ofsted inspection. 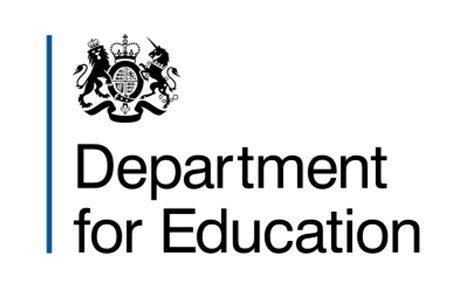 Click here for the DfE Letter.